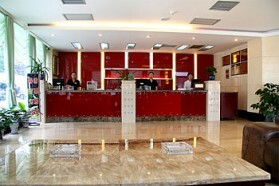 North Star Hotel Zhangjiajie,Booking hotel in Hunan： fast， favorable and reassuring. Surrounding ndscape：Puguang Temple, Tujia Folk Custom Park, Tianmen Mountain and Old Courtyard. 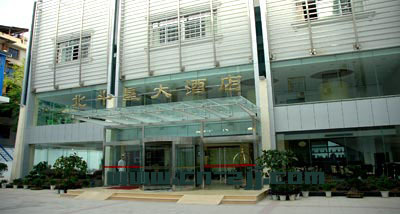 Right opposite the lovely ZiwuPark, the Beidouxing Hotel (Beidouxing Dajiudian) lies in downtown Zhangjiajie. 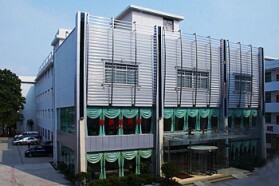 Convenient for travelers on a tight schedule, this Zhangjiajie hotel is just 4 kilometers fromZhangjiajieLotusAirportand 6 kilometers from the railway station. Major scenic spots are within 25-minute driving distance. 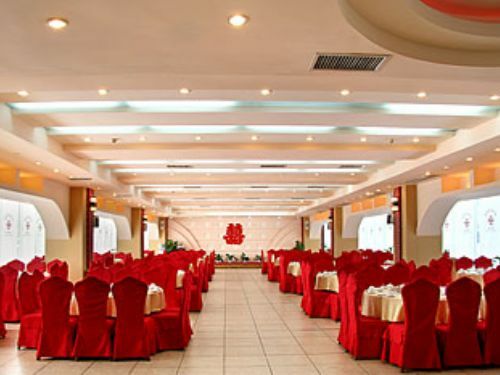 The largest Chinese restaurant in Zhangjiajie is housed in this hotel and includes 18 private dining rooms and a Tujia Nationality dining hall. 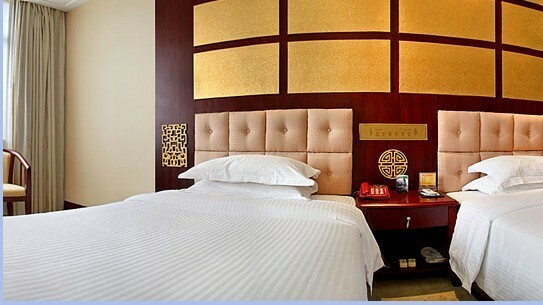 For recreation, there are a sauna center, massage rooms, KTV rooms and chess/poker rooms.